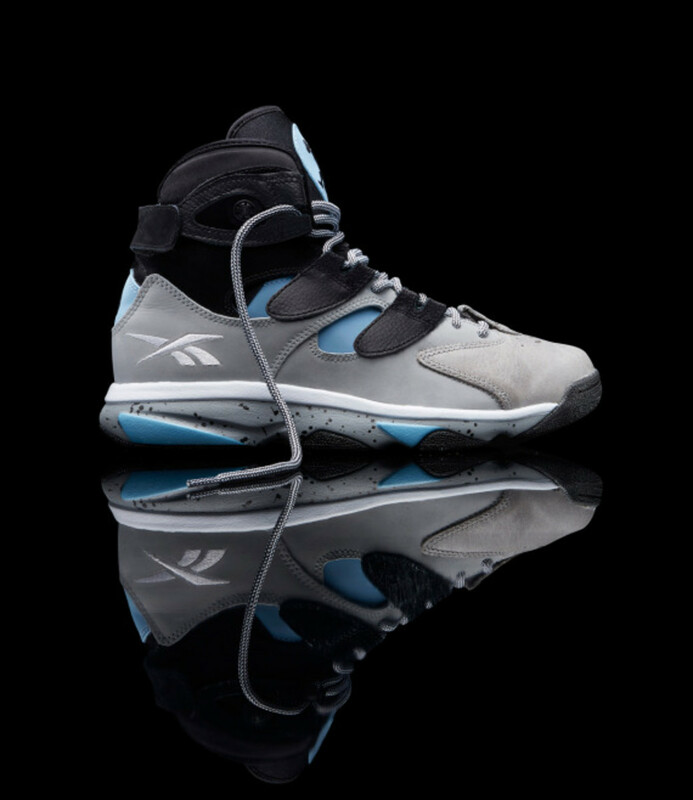 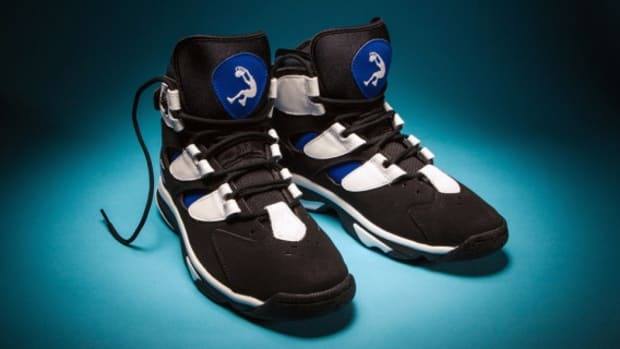 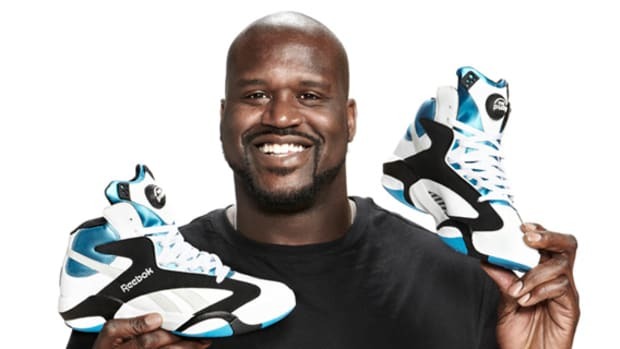 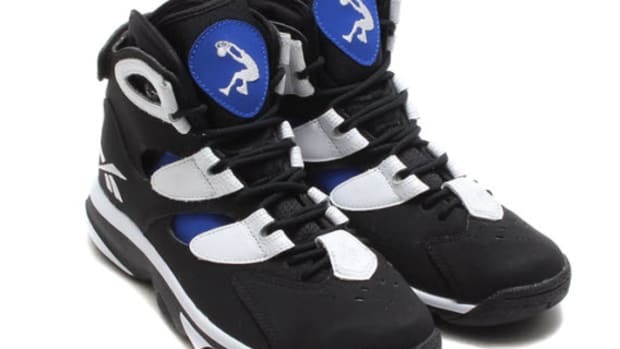 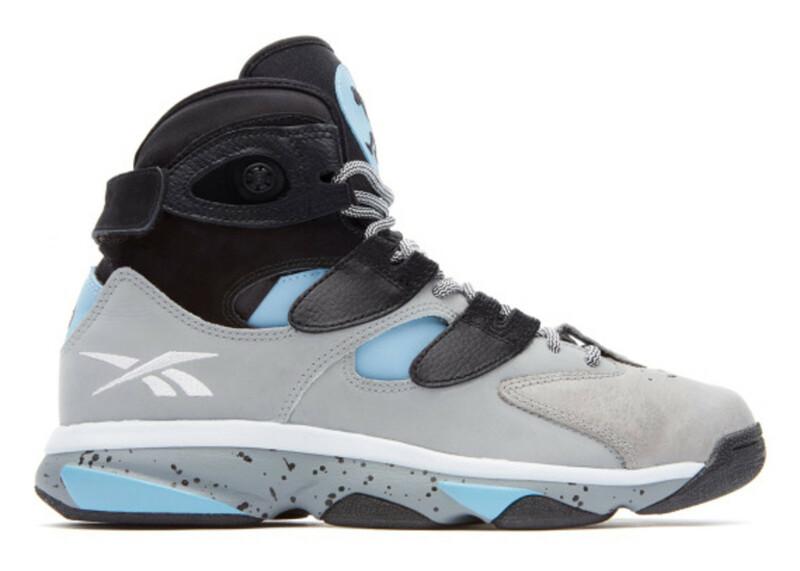 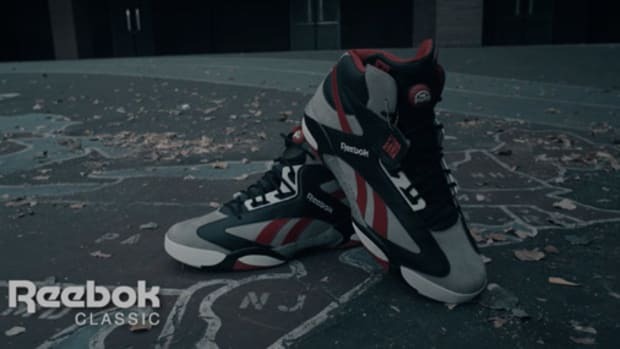 Reebok Shaq Attaq IV - "Brick City"
The latest colorway of the upcoming Reebok Shaq Attaq IV pays tribute to an organization that predates Shaquille O&apos;Neal&apos;s championship Lakers and even his first NBA team, the Orlando Magic. 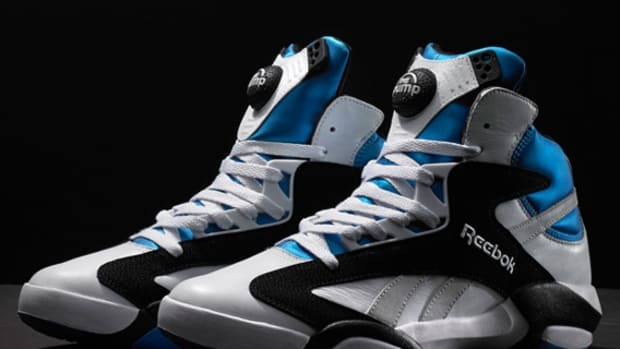 This "Brick City" colorway is inspired by Shaquille O&apos;Neal&apos;s membership in the Newark Boys and Girls Club, recognized by the big man as the thing that kept him off the streets growing up in the &apos;70s. 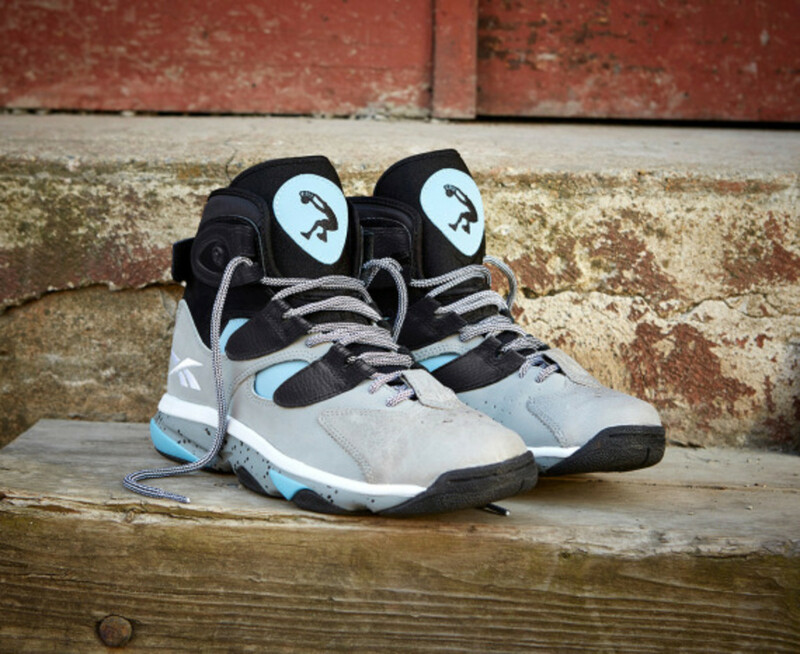 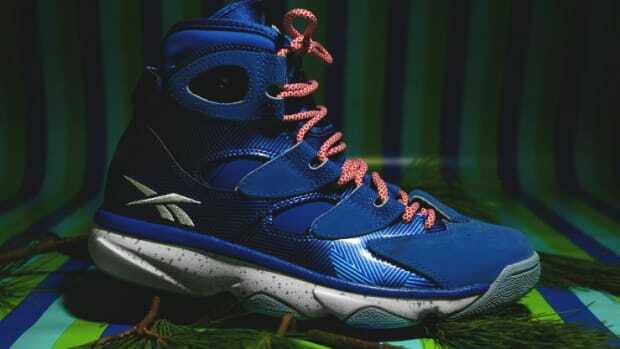 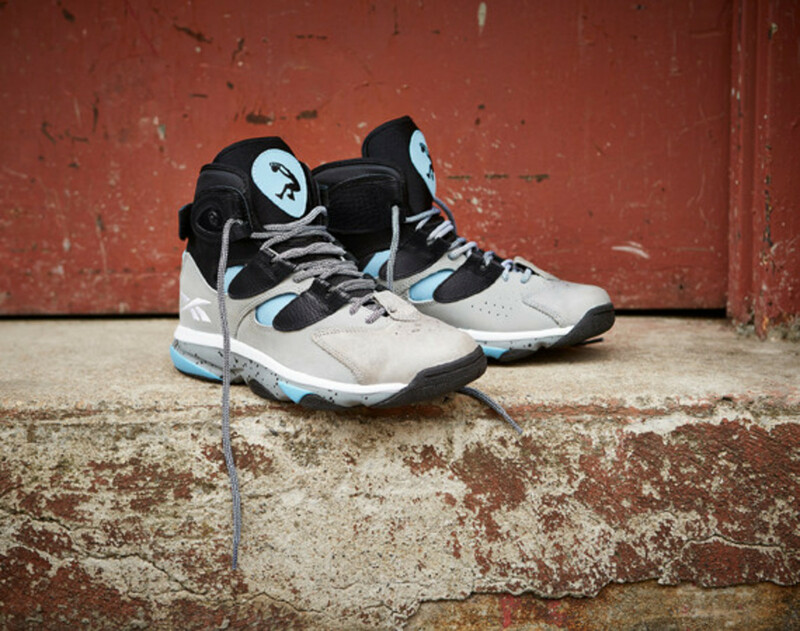 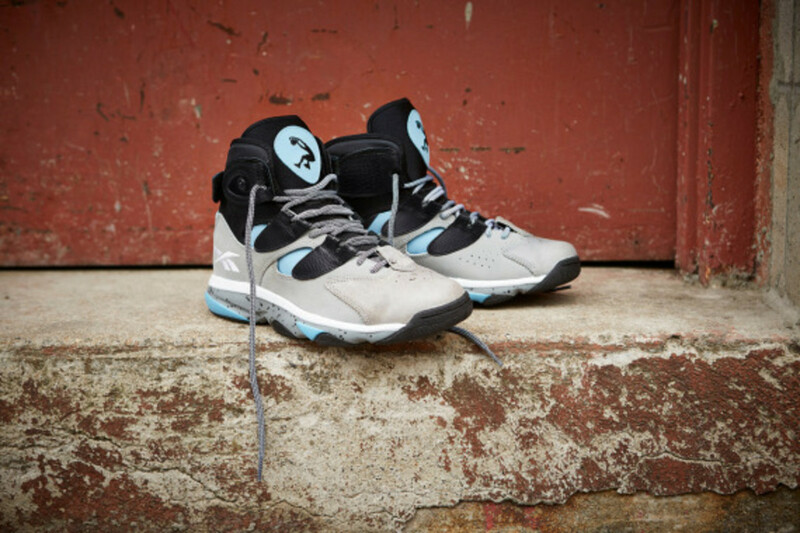 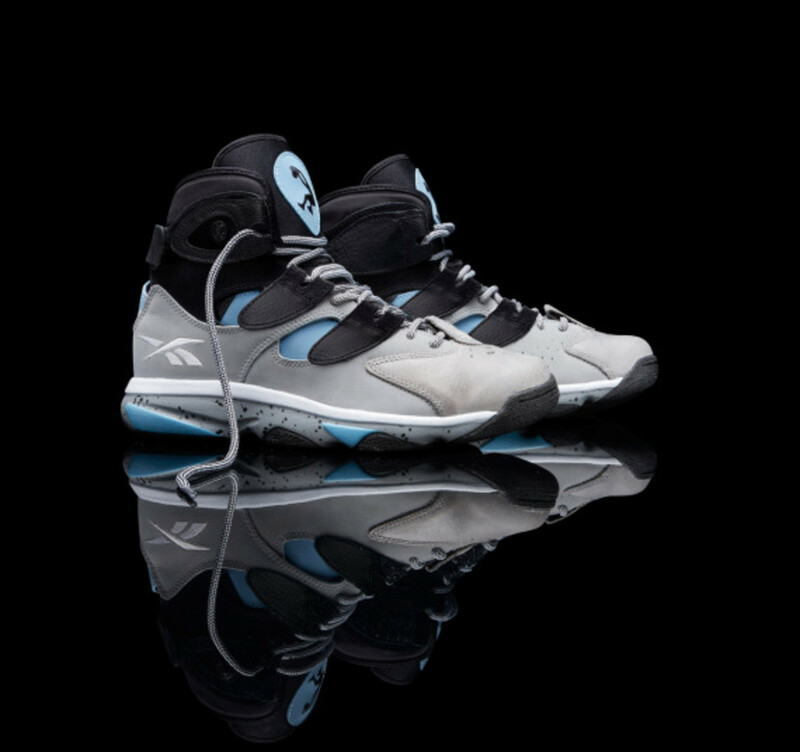 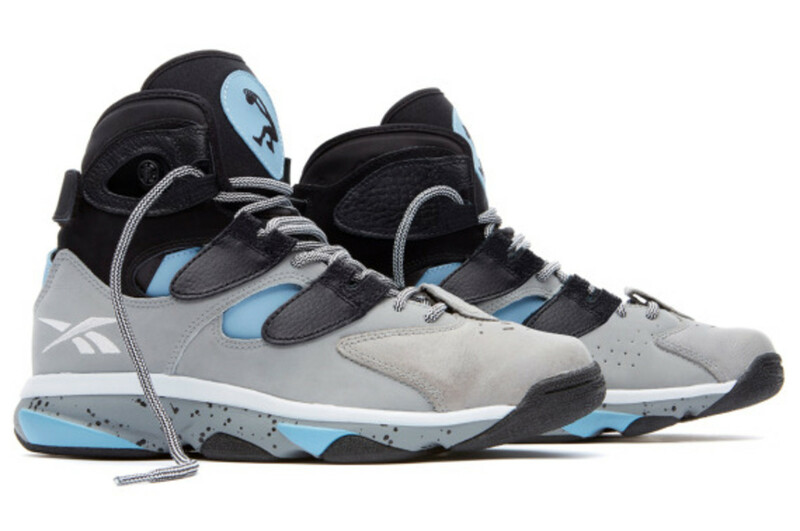 The kicks feature a build using a combination of suede and leather, with a neutral black and grey base accented with pops of California Blue. 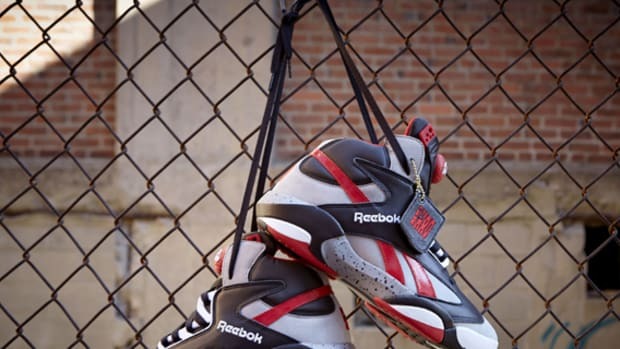 Expect the Shaq Attaq IV "Brick City" to launch November 7th at select Reebok Classic retailers and online. 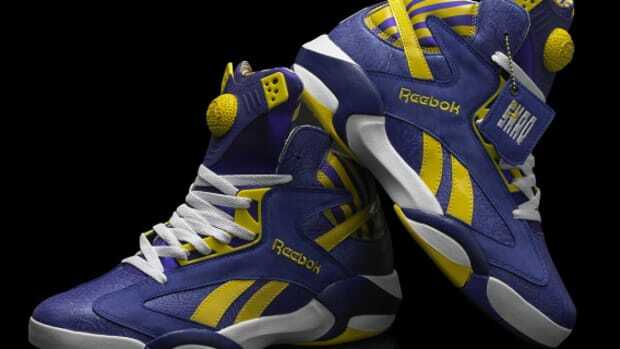 Reebok Shaq Attaq IV "Orlando"
Reebok Shaq Attaq IV "Wrapping Paper"